We wish our brother James Erwin all the best in his future endeavors and we are very excited to announce our new guitarist. 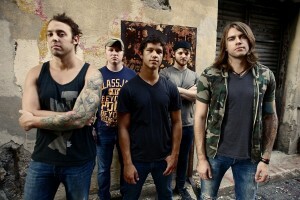 Nate Grady, will be moving from bass to guitar. For those of you who don’t know, Nate was a student of Shane’s for quite some time and is an absolute beast on guitar. His switch to guitar opens up a whole new world of playing for us, a world of shredtacular riffs never before played in Oh, Sleeper. We are very excited to have him as we begin the writing process for the NEW OH, SLEEPER ALBUM TO BE RELEASED NEXT YEAR! 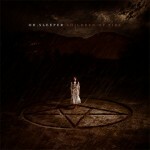 Get excited, because this next Oh, Sleeper album will be unlike anything you have ever heard from us before. Falling In Reverse have announced dates for their upcoming headline tour with Oh, Sleeper and Skip The Foreplay. 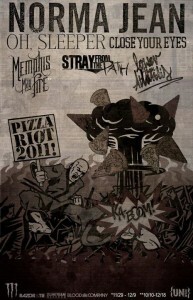 Norma Jean will be headlining the Pizza Riot Tour beginning November 29. Also on the tour will be Oh, Sleeper, Close Your Eyes, Stray From The Path, Memphis May Fire, and Lower Than Atlantis. Oh, Sleeper will be playing The Door in Dallas, TX on October 1 for their Children Of Fire CD release show. Admission to the show will only be $1. Children Of Fire is set for a September 27 release date through Solid State. 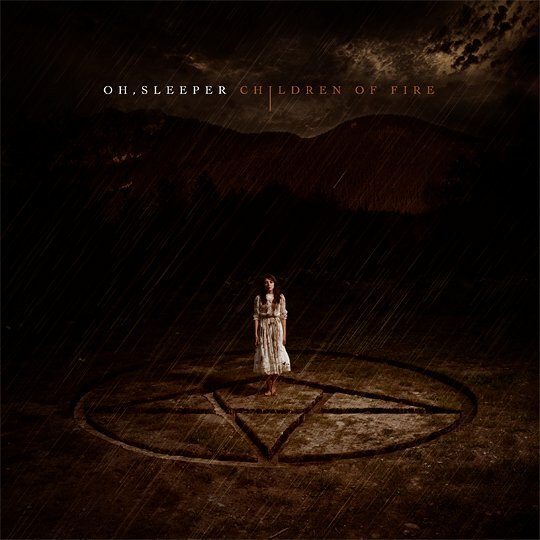 Oh, Sleeper will be headlining the Children Of Fire tour this fall. 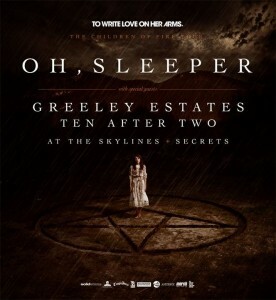 The tour also features Greeley Estates, Ten After Two, At The Skylines, and Secrets. 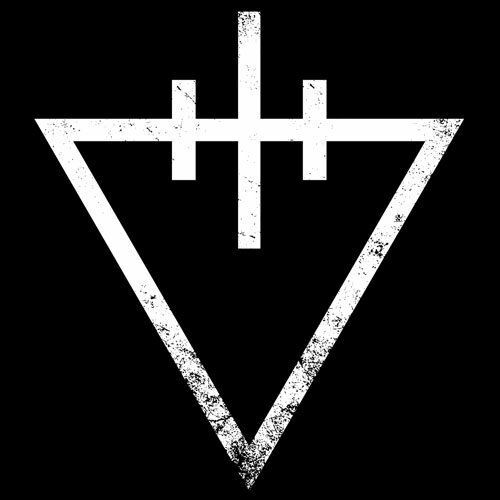 Oh, Sleeper have posted their new song “Hush Yael” on their Facebook and YouTube pages. 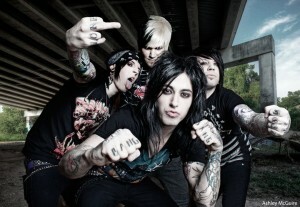 The song comes from the band’s new album, Children Of Fire, which is due out September 27 via Solid State. Oh, Sleeper have released their single “Endseekers” via iTunes. 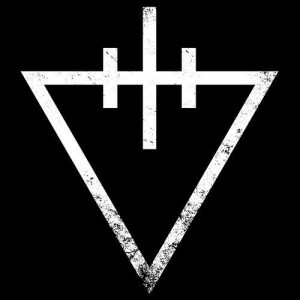 The song comes from the band’s forthcoming new album, Children of Fire, which is set for a September 27 release via Solis State.